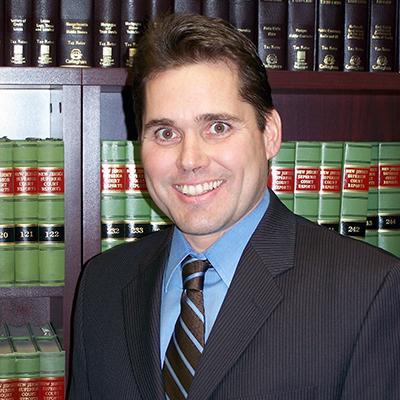 We have been aggressively pursuing our clients' rights for over 20 years. Our firm is family oriented, professional, and responsive. Seeking justice, as our loyal clients have come to expect. We are trial tested and will take appropriate cases before a Judge and jury. 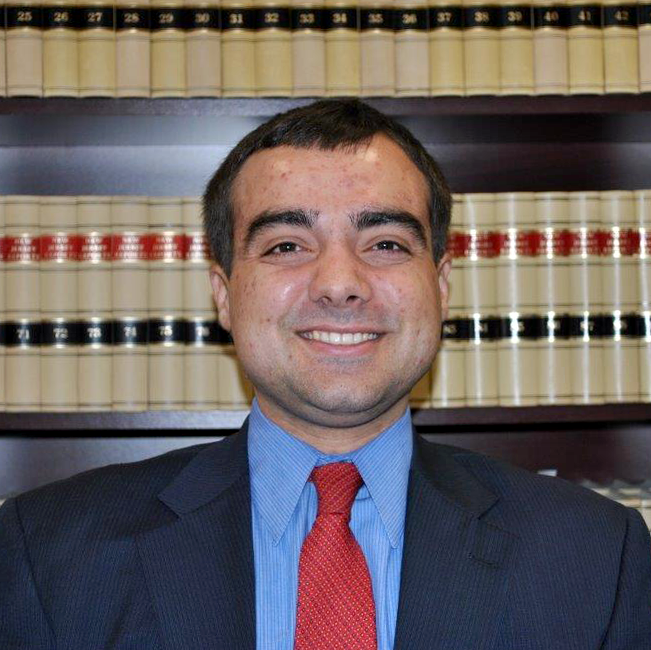 MICHAEL A. PERCARIO is a Certified Civil Trial Attorney, offering personal attention and aggressive advocacy in all cases. These cases include motor vehicle accidents, personal injury, medical malpractice, construction injuries, workman’s employment discrimination, social security disability, criminal law and product liability. 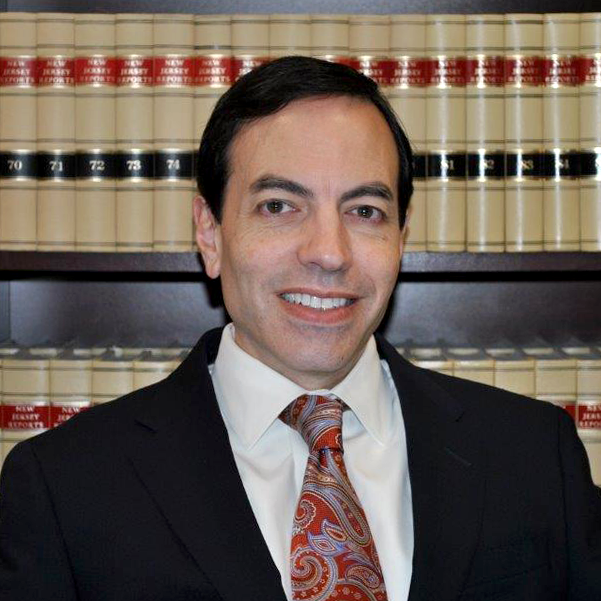 Michael A. Percario and his team have obtained many millions in settlements and jury verdicts for the benefit of our clients over the last fifteen years; however, results vary depending on the circumstances of each case. 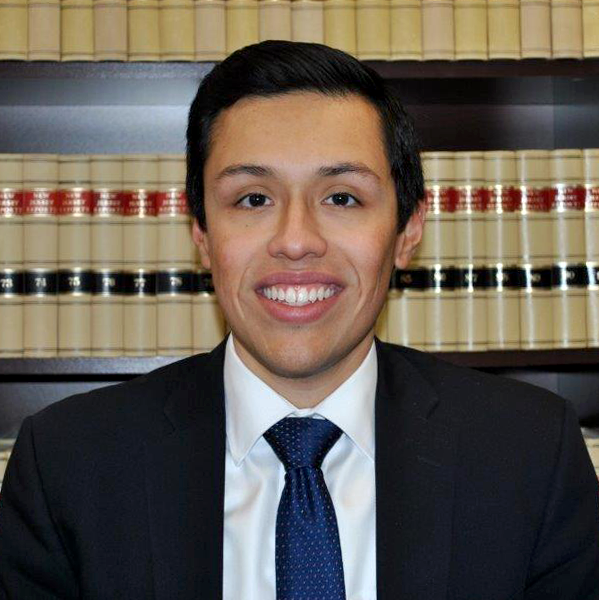 Should you choose the law office of Michael A. Percario and his experienced staff to handle your legal needs, you will see for yourself the importance of our attention to detail, aggressive advocacy, and abiding concern for the needs of our clients. Why choose our team? Our commitment to provide each client personal service is relentless. 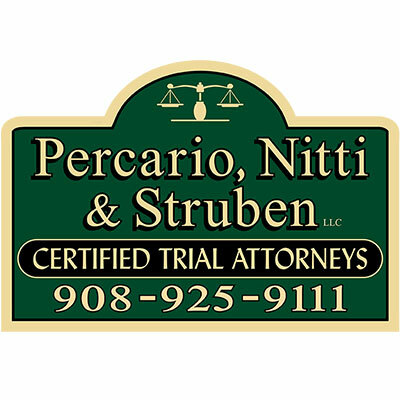 Mr. Percario is an accomplished trial attorney who limits his practice to specialized areas of the law, therefore, focusing on the types of cases we handle routinely. We offer superior client communication and accessibility through the law firms attorneys and our experienced paralegal team. At our office, we value our clients and we pride ourselves with our personal handling of each individual client and case. You will meet your attorney face to face and you will be assured that we are always treating your matter as a top priority. As such, we adhere to a strict policy of returning all clients’ telephone calls promptly. As a family-oriented firm, the needs of our clients are of utmost importance and we pride ourselves with the reputation we have built as a client-friendly office. Our Linden office is conveniently located just minutes from the Garden State Parkway (exit 136 or 137), the New Jersey Turnpike (exit 13) and Routes 1&9. 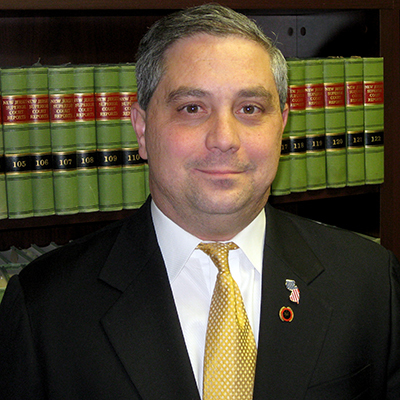 We primarily handle cases in Union County, Middlesex County, Essex County, Somerset County, Hudson County, Monmouth County, Bergen County, Morris County, Hunterdon County and Ocean County, however, we have handled matters that have occurred in all parts of New Jersey, as well as out of state cases. If you are in need of an experienced, personable, and professional firm to handle your injury case, contact us today and speak to a staff member. We look forward to helping you!